There are a number of things that you need to know ahead of making a technical presentation. These have come out recently as part of preparing for the InspireWIT 2017 conference at Capital One, but also leading on from previous presentations I've made. In order to make it easier for others to start on a presentation, I've documented them below. Another thing to remember is that the team running the event are going to be limited for time themselves, too, and will no doubt be working on other preparation ahead of the event. Please make sure that you send through any requirements at least a couple of weeks in advance, in case there are any issues with the requirements. Additionally, have a backup in case requirements can't be made. For instance, as detailed below, can you run something like workshopr to get around any installation requirements? What is the workshop title? What is the workshop description? Does it provide enough insight for someone who's never coded before? Does it provide enough insight for someone who's well versed in the topic? Do you know how long your workshop will take? Do you know how long the workshop is meant to take? Do you know how many people are attending? What do you want your audience to understand by the end of the session? What OS are provided machines running on? Are you comfortable with that OS? Are you comfortable providing technical assistance for attendees? Can attendees use their own machine? If attendees use their own machines, can/will they preinstall software? If attendees use their own machines, will you be comfortable providing technical assistance? Can the presenter use their own machine? If presenting on own machine, do you have the right AV components? If presenting on own machine, do you have the right network access? Can you run your slides on any machine? Or do you need it to run on your own machine? Can the attendees access the slides? What editor should people have to use? Does it matter? What IDE should people have to use? Does it matter? What level of knowledge does the talk expect of the subject area? What level of knowledge does the talk expect of the language used? What level are you pitching at? What are the demographics of the attendees at the event? What are the demographics of the attendees at the workshop? Will you need volunteer helpers to make sure there is help around? Will you need volunteer helpers that know the tech you're playing with? What dependencies will you need? Can these be pre-installed to save download time during the workshop? I.e. do you need NodeJS? If so, what version? I.e. do you need expressJS v1.3.2? I.e. do you need IntelliJ? Are there any other dependencies you can think of that you may need downloaded as part of the workshop? What language-specific tools will you need? I.e will you need IDLE for Python development? Will you need PyCharm? Will the workshop require a stable internet connection? Will the workshop require access to online resources? Will the workshop require any existing online accounts? Will the workshop require signing up to an online account? Will the attendees know ahead-of-time? How will this work for minors who need parental guidance? Can the workshop be done on a tablet or phone? If so, how will they install required tools? Are the tools ones that have been researched by the presenter? Will the attendees require a tablet or phone to test on? Are resources at some easily accessible URL such that attendees don't have to copy down long URLs into their machines? What if I can't get software installed in time? Is there an online IDE I can use? Can I spin up a VPS that has temporary access? Why not check out workshopr? What you need to remember to ask the organisers and what to consider in order to ensure your workshop goes smoothly. 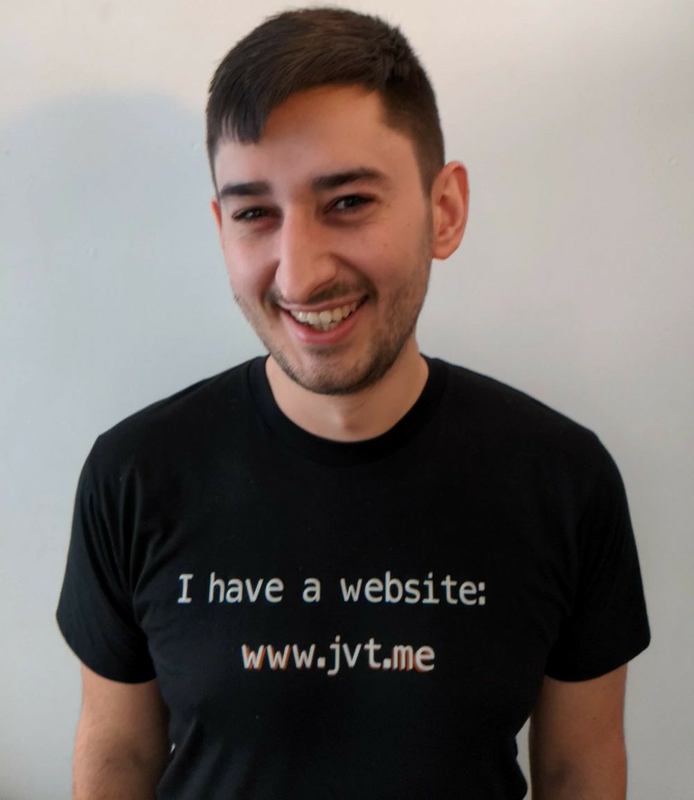 The canonical URL for this post is https://www.jvt.me/posts/2017/02/15/preparing-a-technical-workshop/ . Written by Jamie Tanna on 15 February 2017 , and last updated on 24 March 2019 .